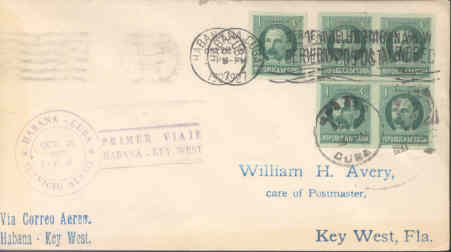 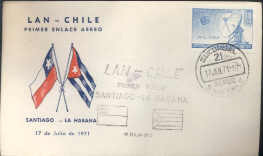 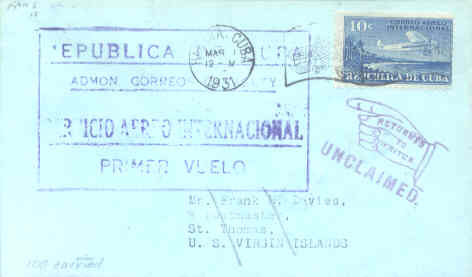 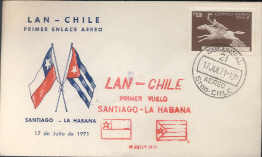 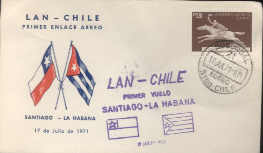 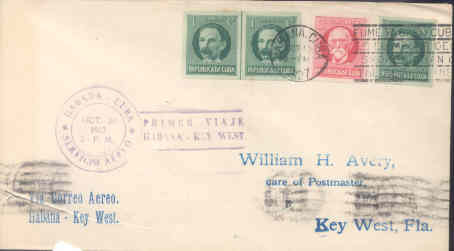 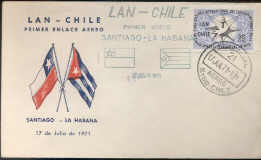 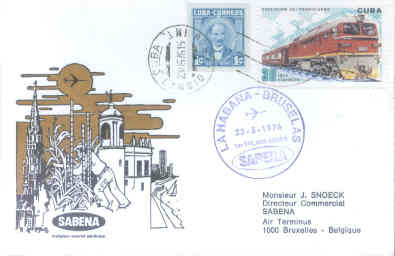 F1005* Philately, FFC: Habana-Santiago de Chile, Jun 26, 1971. 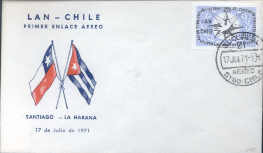 Cubana. 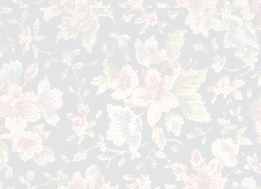 Cachet .